Help us Find Peter the Penguin! 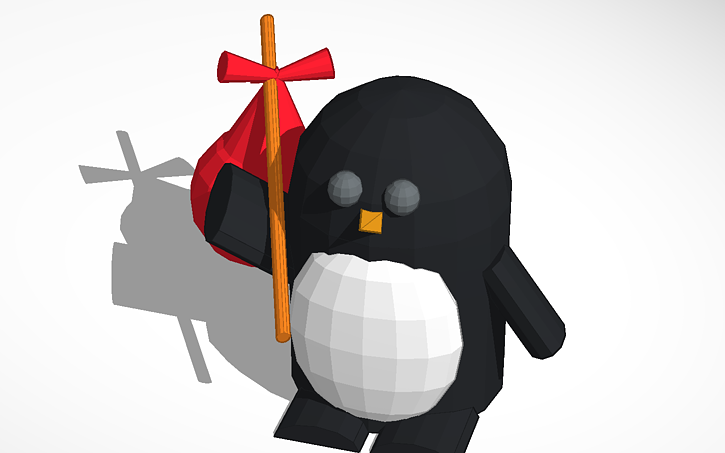 After the long update over the weekend, many of the Tinkercad Penguins are taking a much needed break to snooze, but not Peter. Peter took off with his little rucksack on an adventure, but we can’t seem to be able to keep up with him and we need your help! All this week, check the Tinkercad gallery to find Peter – then be the first to comment when you find him and get a free Tinkercad t-shirt! 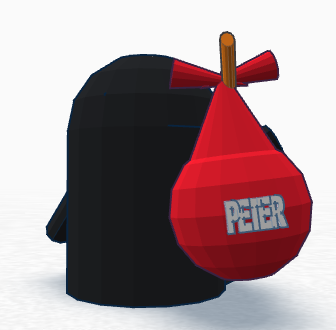 Don’t be fooled by his brethren – you can tell Peter by his little luggage tag. Next Wordless Wednesday / Happy Birthday! I’ve noticed Tink seems much faster and more responsive lately, thanks for your efforts! Also, many thanks, Team Tink, for implementing my feature request of option-duplicate with the rotation controls!